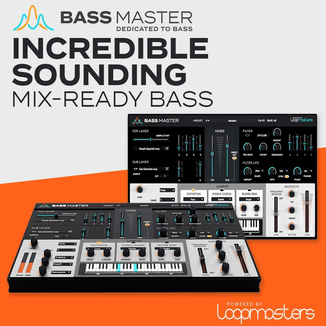 Loopmasters has released DJ Mixtools 26 – Dirty Dutch House, a new sample pack for DJs and producers. 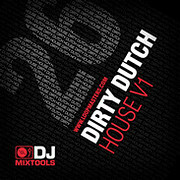 DJ Mixtools 26 – Dirty Dutch House is available to purchase for £14.95 GBP. 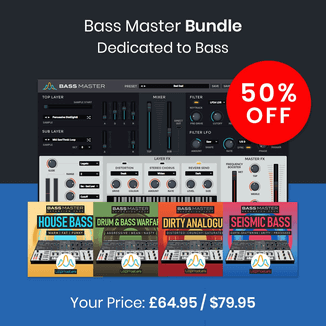 Individual tracks are £4.95 GBP each.